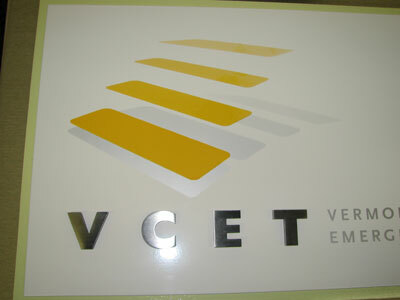 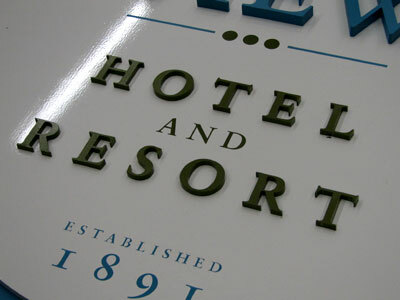 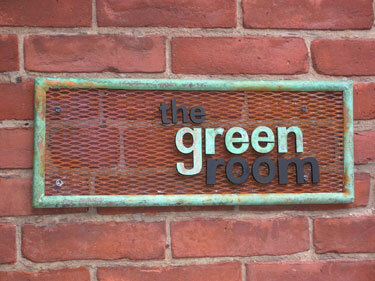 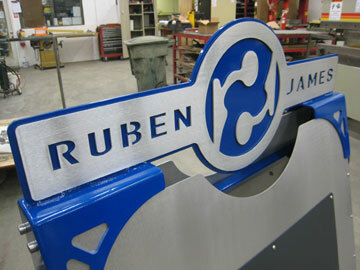 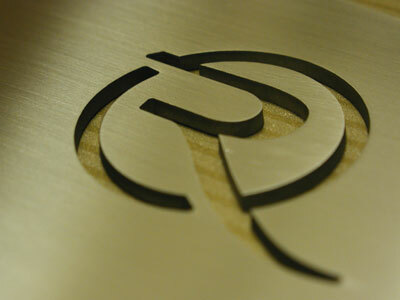 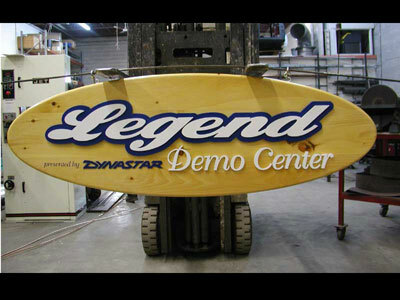 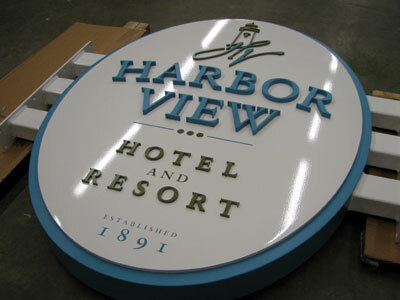 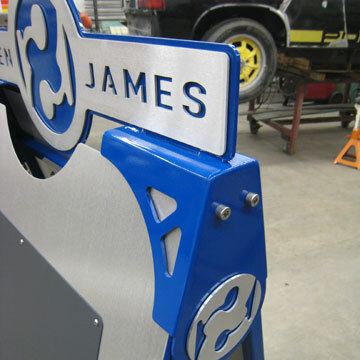 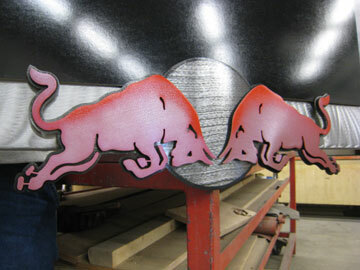 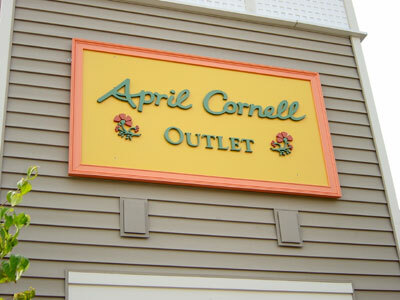 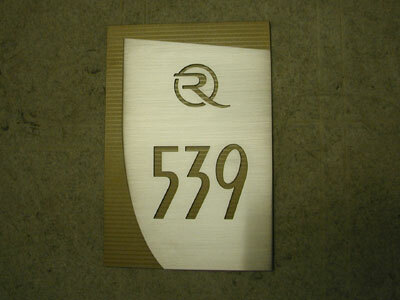 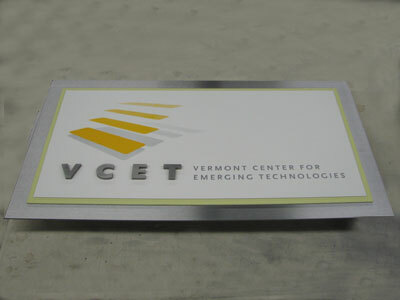 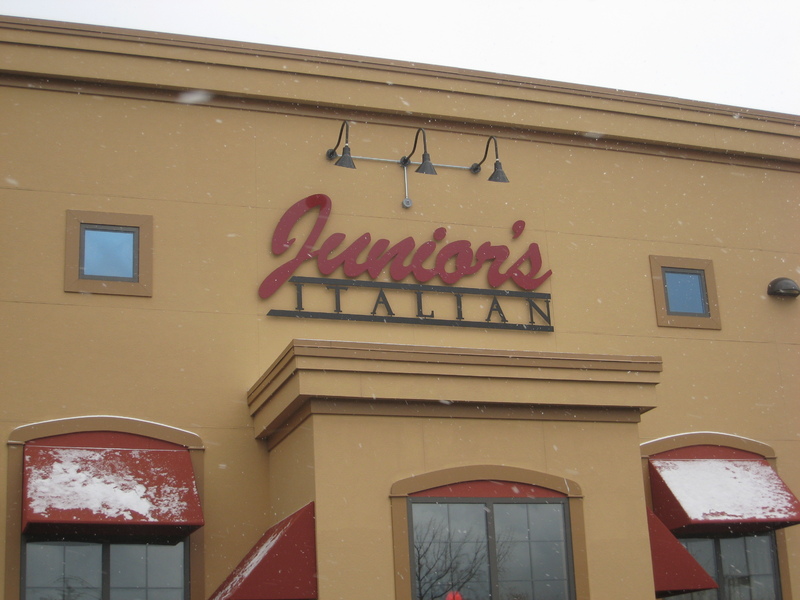 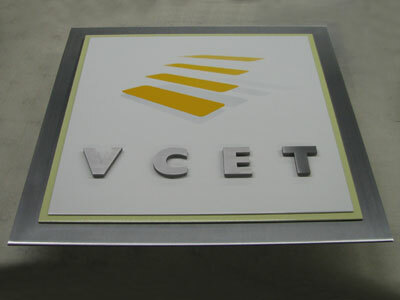 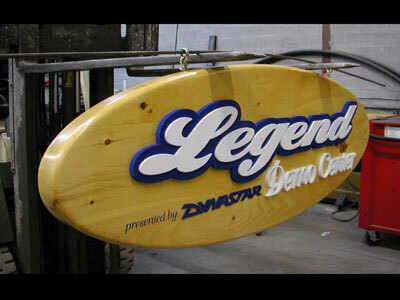 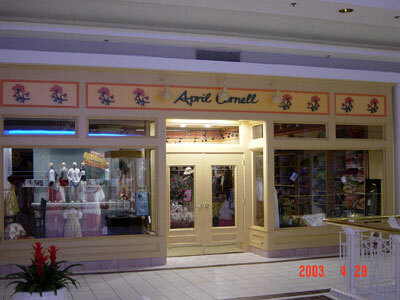 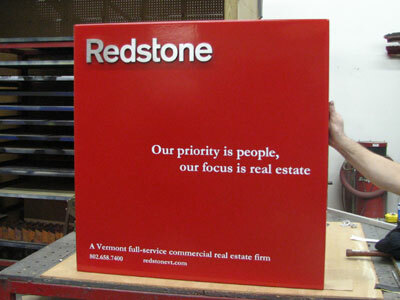 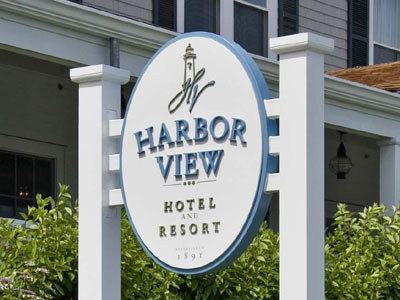 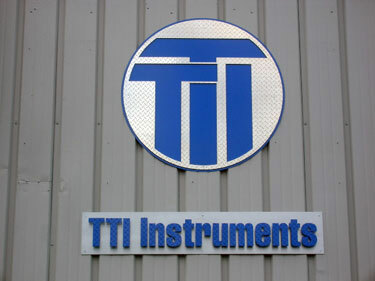 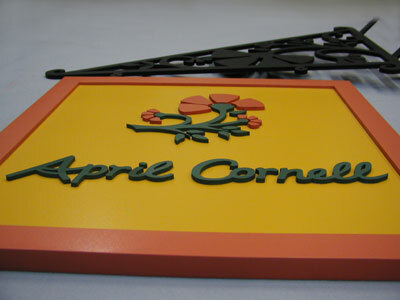 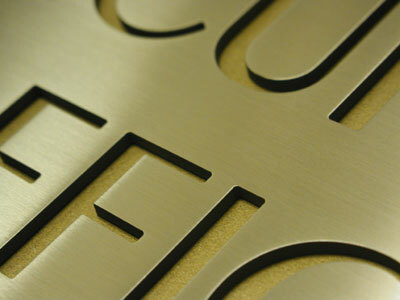 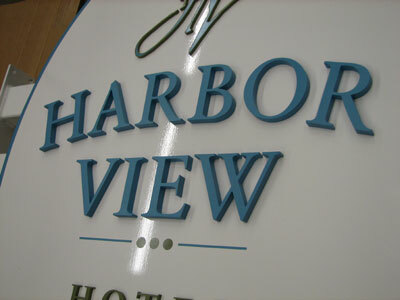 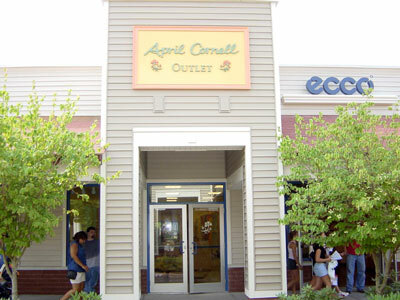 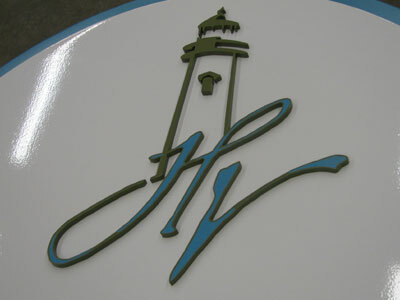 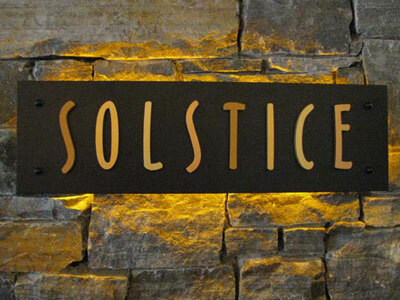 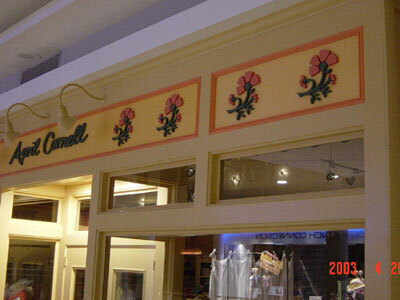 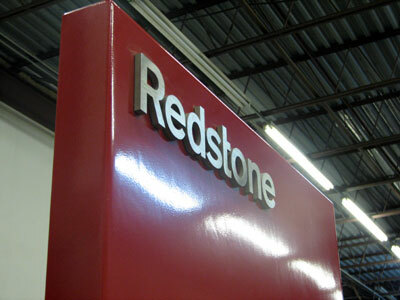 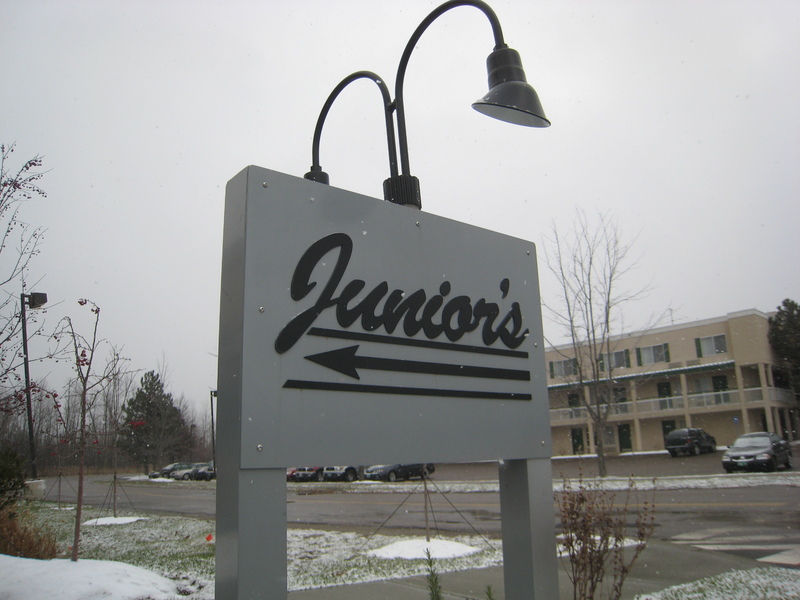 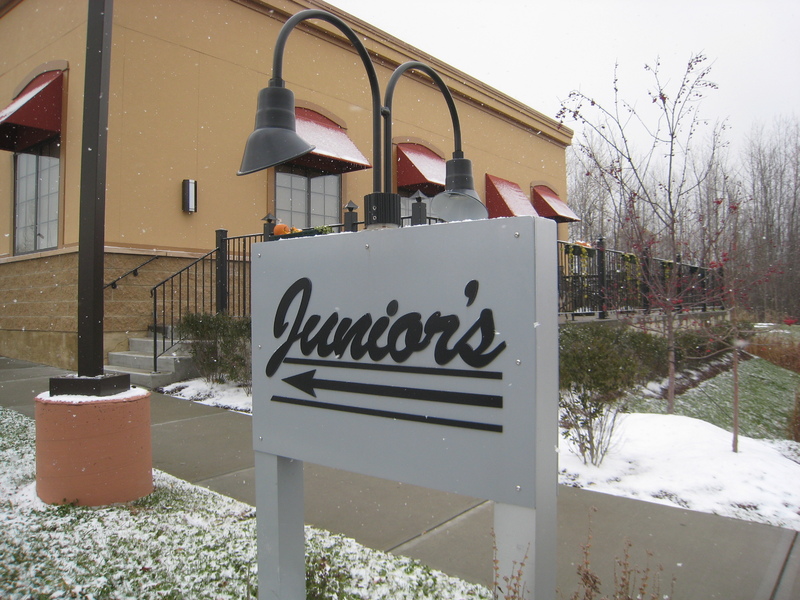 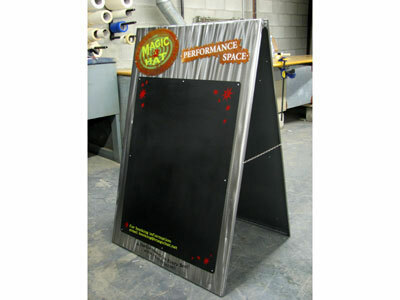 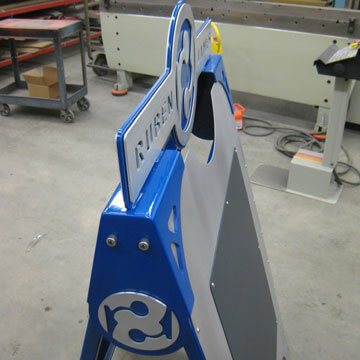 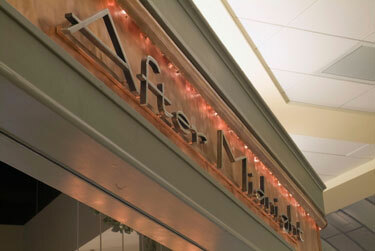 We work with a number of architects and artists to create signage to suit their customers needs. 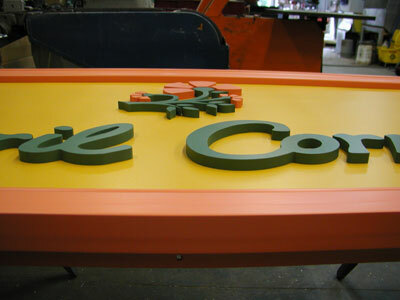 Whether they're looking for letters, a stand, or a complete finished and final product, we can create whatever they require. 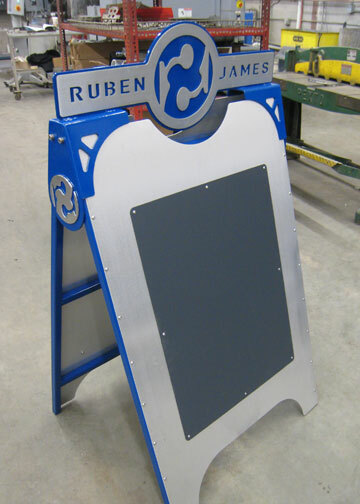 Sometimes we deal wdirectly with the customer who comes to us with an idea and we work with them to design something to suit their needs. 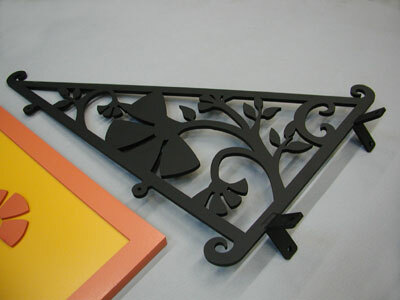 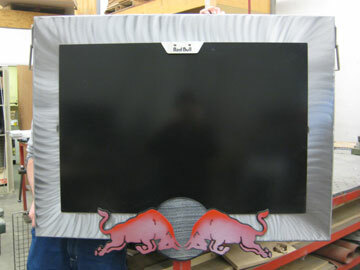 We can even go as far as to install the finished piece.